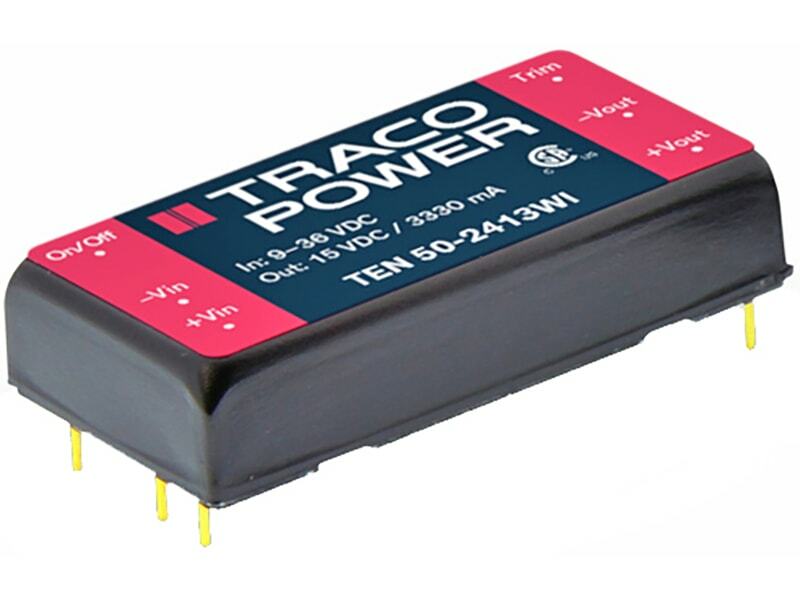 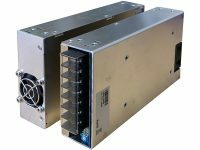 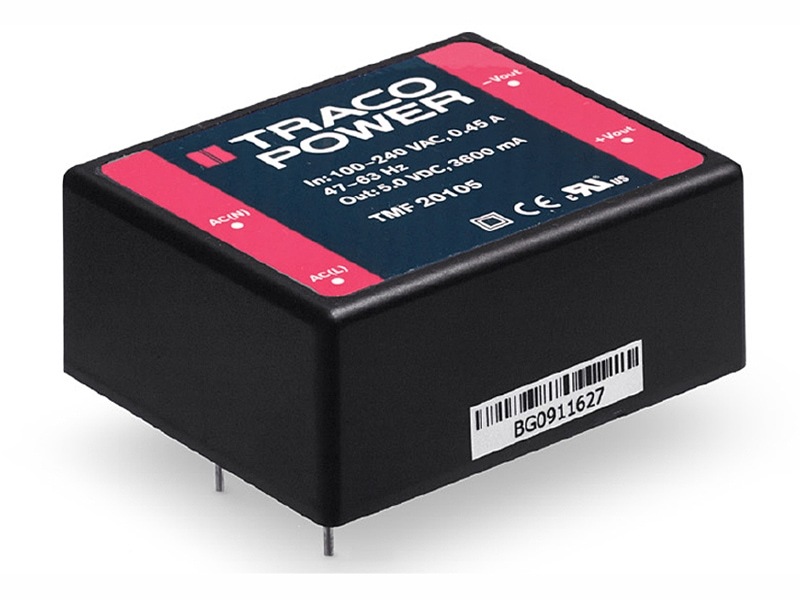 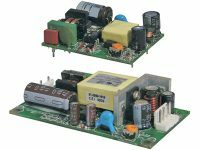 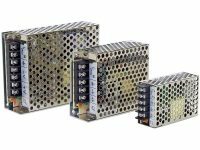 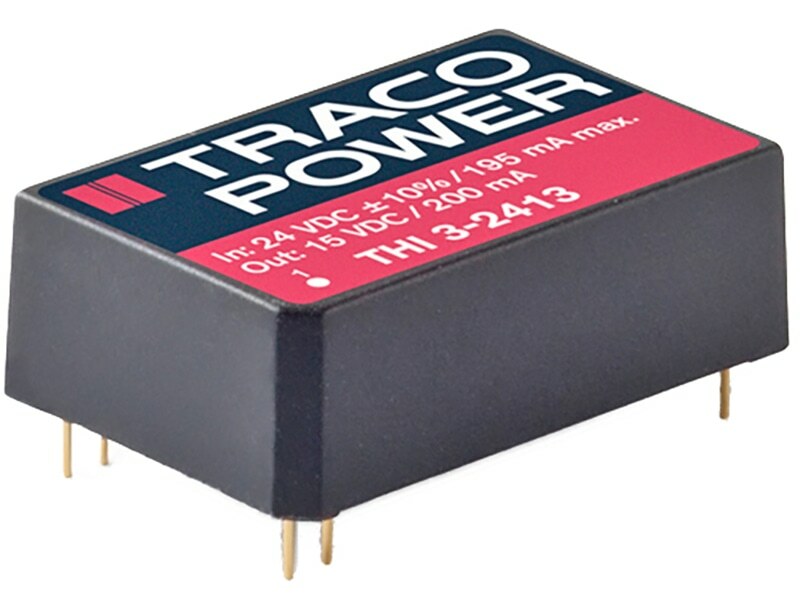 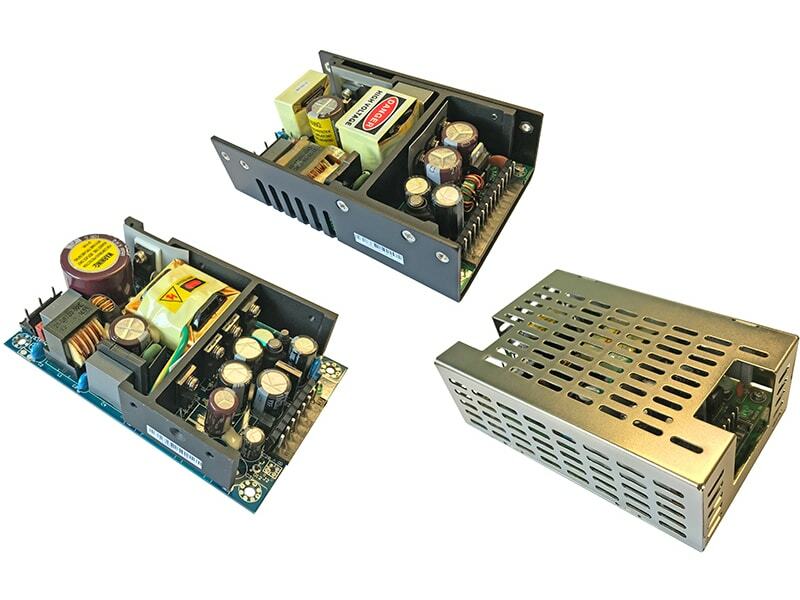 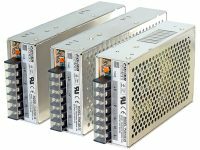 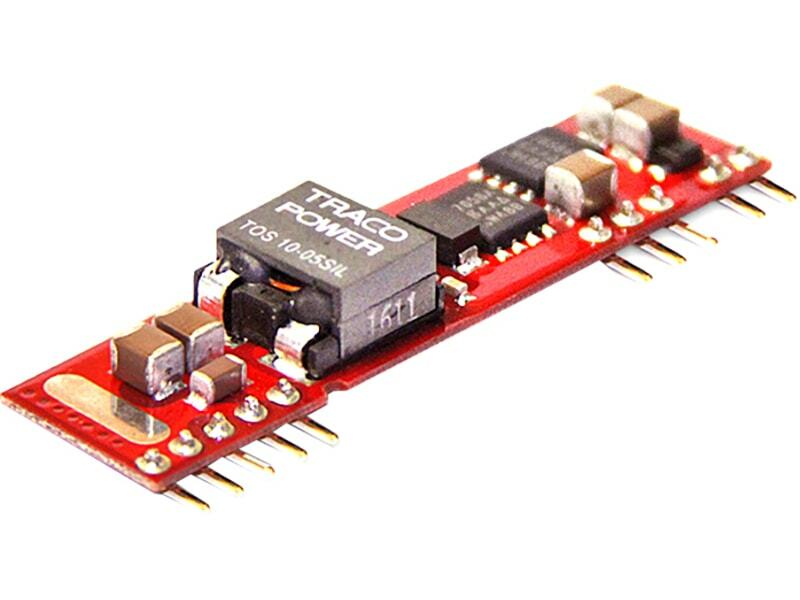 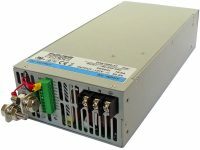 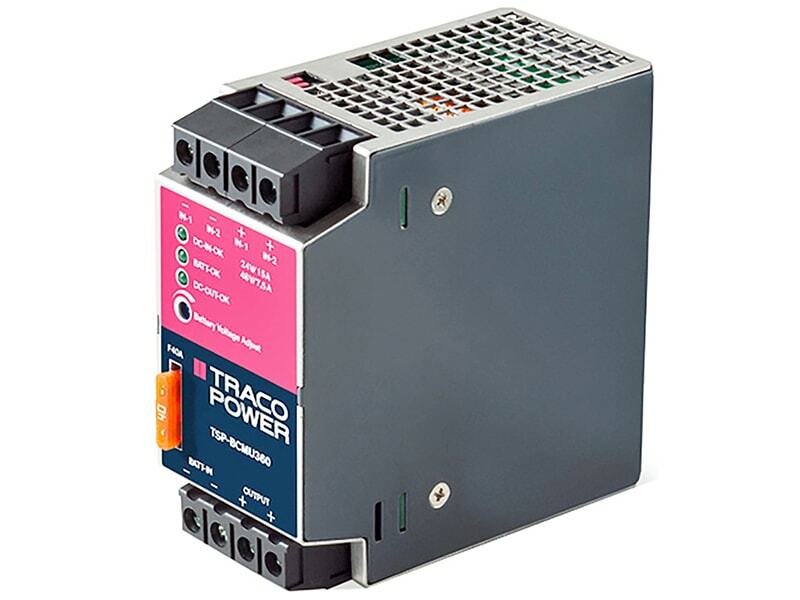 The TRACO THI 3 series is a new range of high isolation DC/DC converters with a reinforced insulation system. 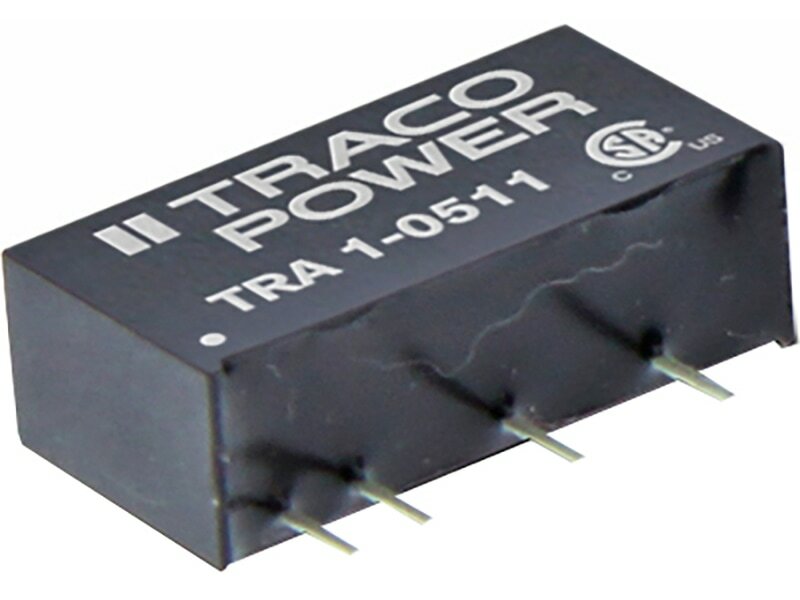 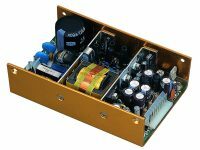 The I/O- isolation voltage is specified for 4000VACrms. 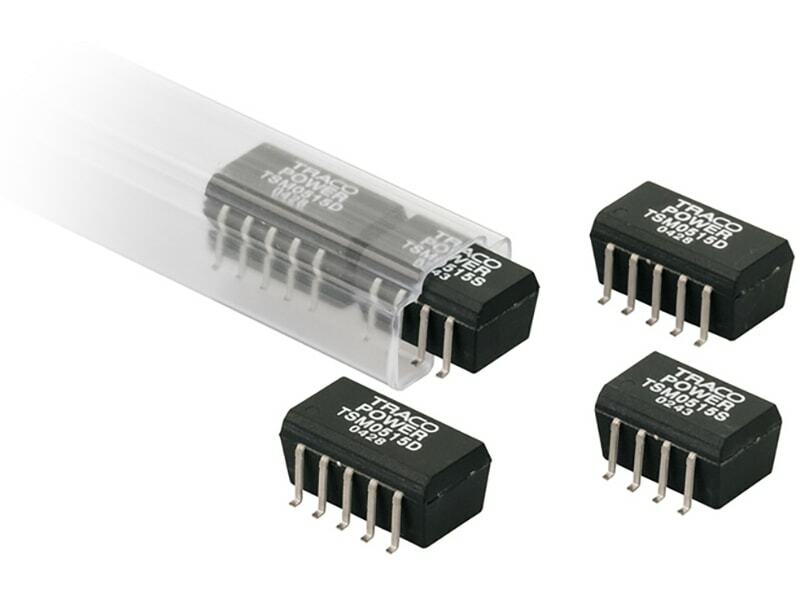 The circuit is encapsulated in a DIP-24 package. 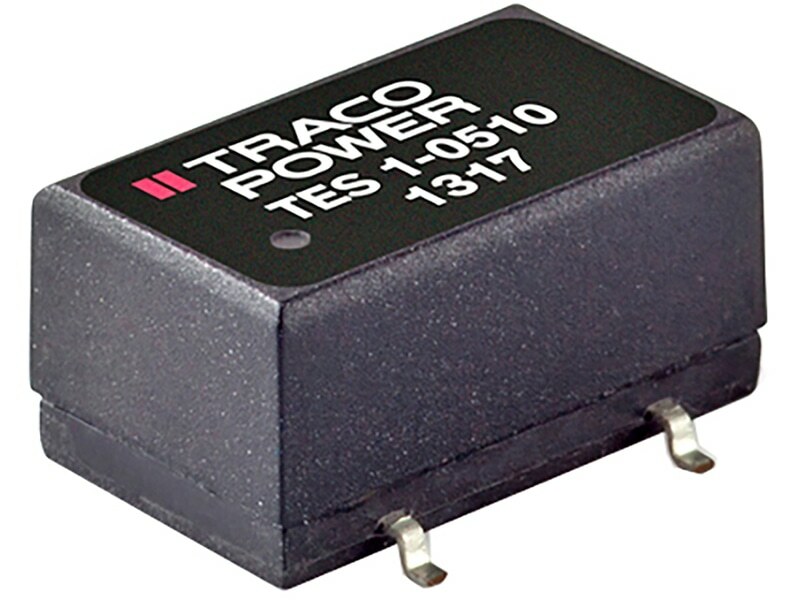 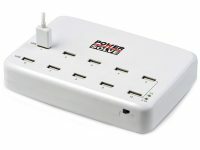 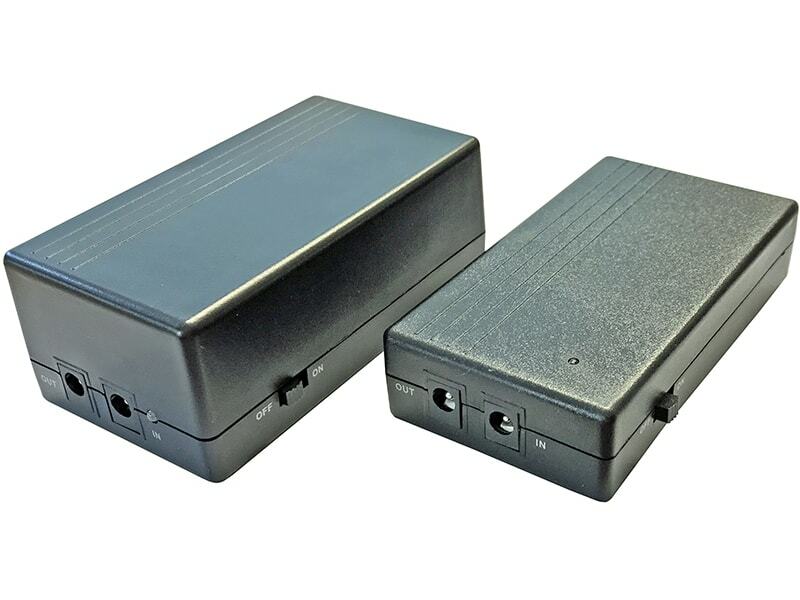 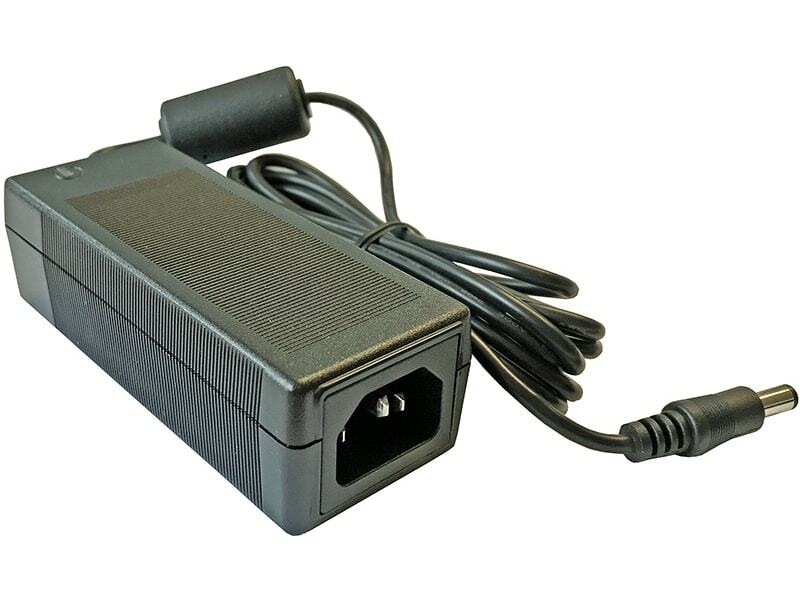 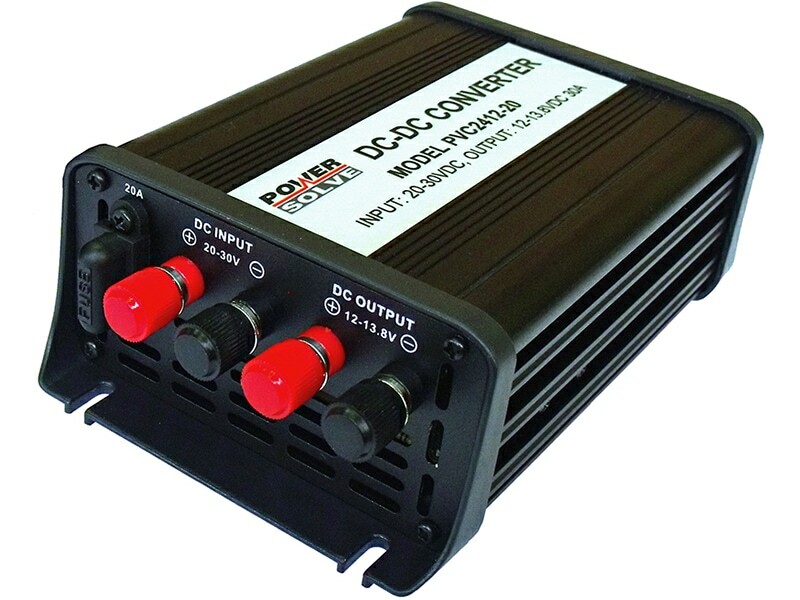 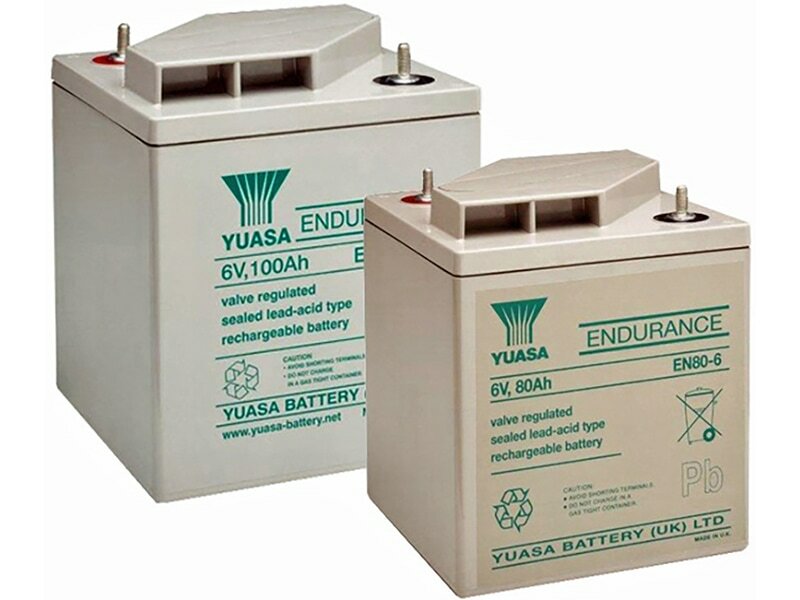 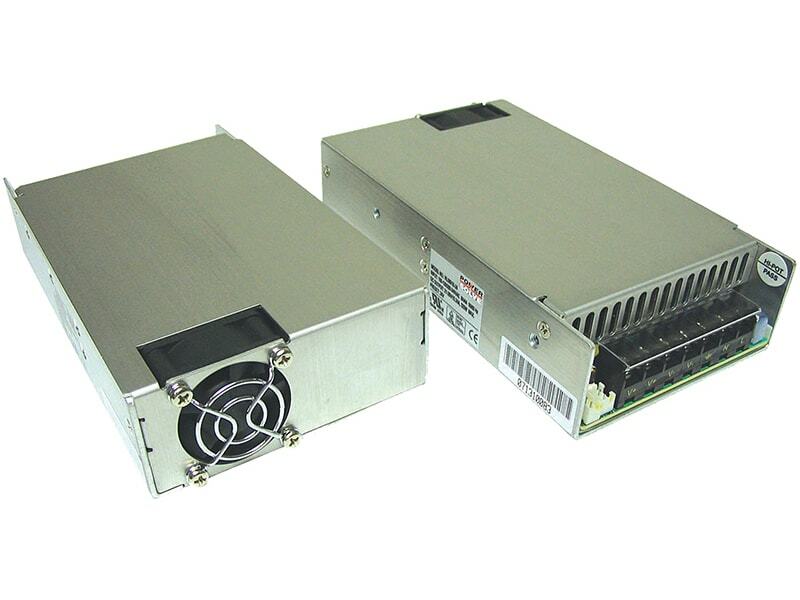 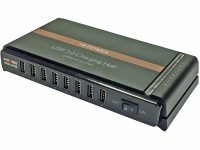 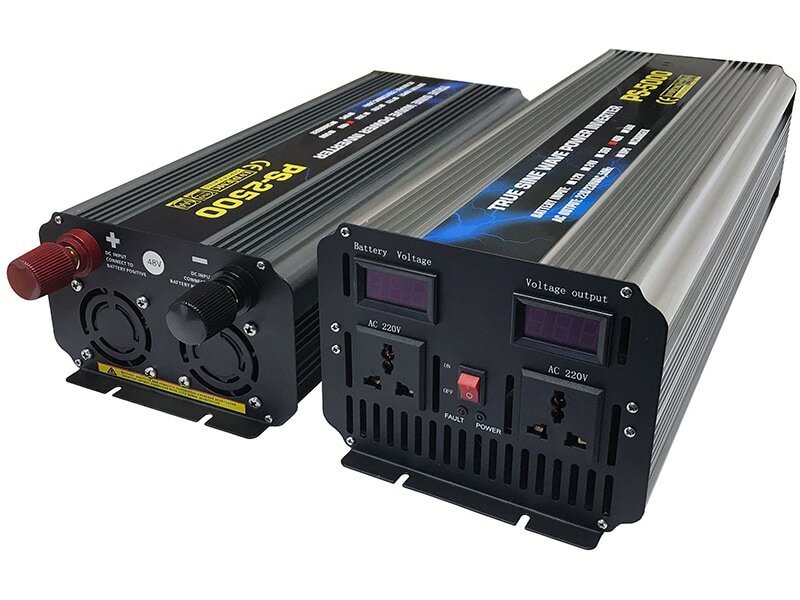 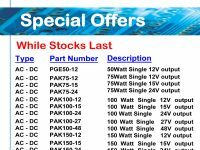 There are 15 models available for 5, 12 and 24VDC input voltage and single or dual output voltage. 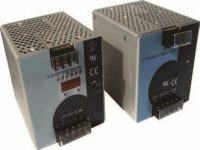 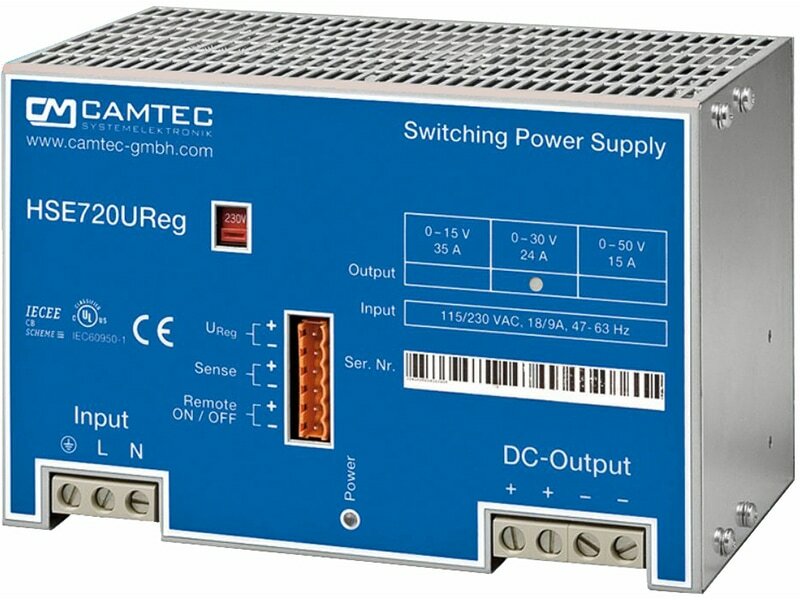 The THI-3 DC/DC converters offer a cost effective solution for applications in industrial controls and medical instrumentation requiring a certified supplementary or reinforced insulation system to comply with industrial or latest medical safety standards.